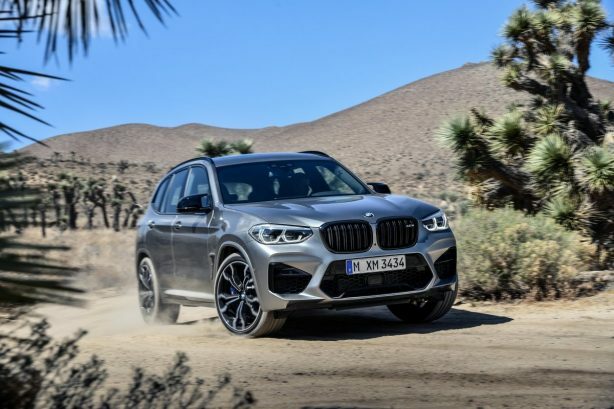 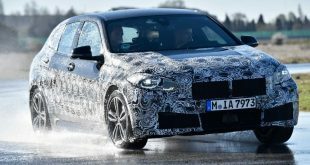 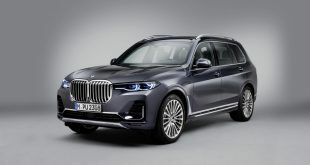 BMW has taken the wraps off its new 2020 X3 M and X4 M which will join the brand’s expanding high-performance line-up come April when it goes into production. 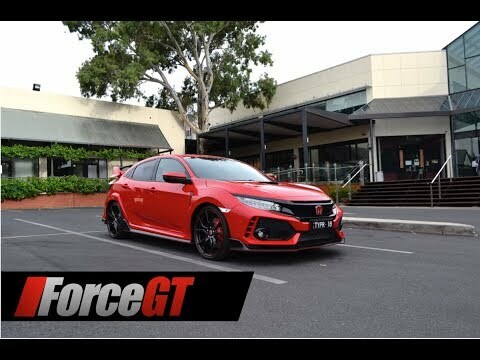 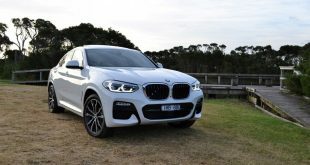 Powered by a new twin-turbo 3.0-litre straight-six petrol that pumps out 353kW (480hp) and 600Nm of torque, the engine is connected to an eight-speed M Steptronic transmission and a rear-biased all-wheel drive system. 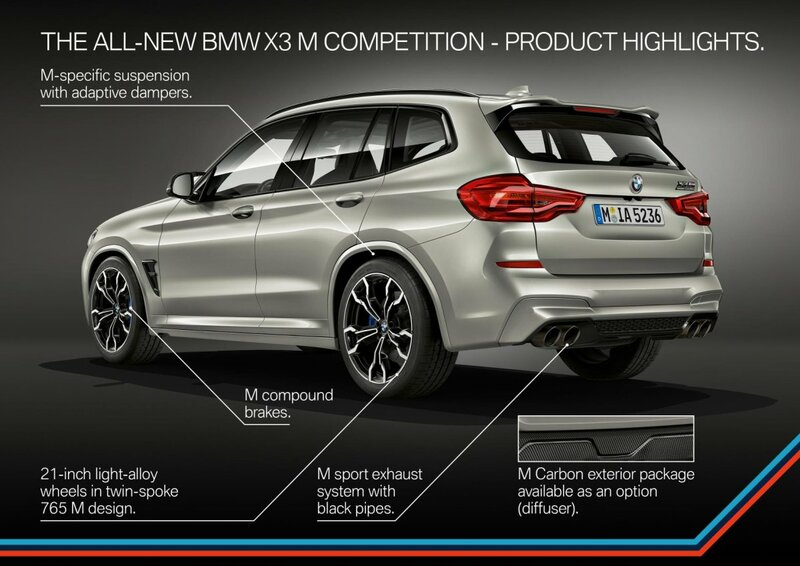 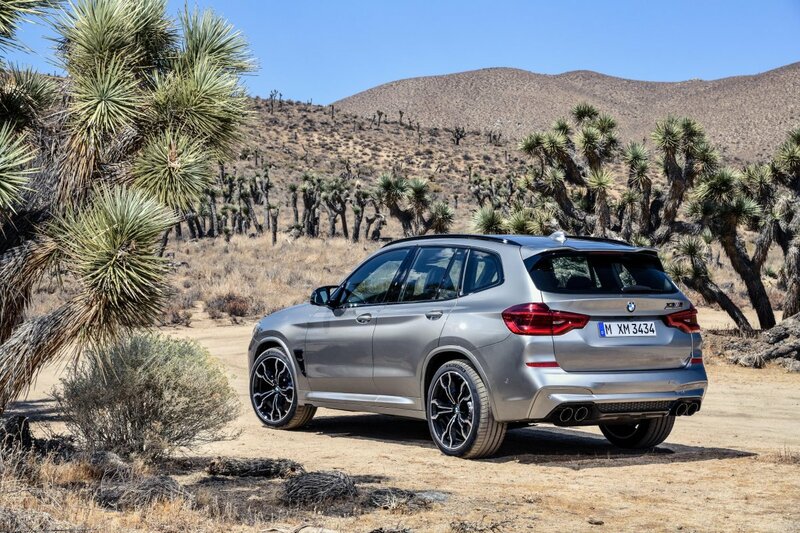 The setup enables the X3 and X4 M to rocket from 0-100km/h in 4.2 seconds en route to a top speed of 280km/h. 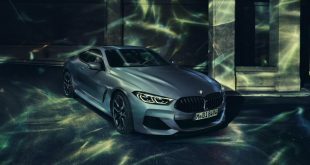 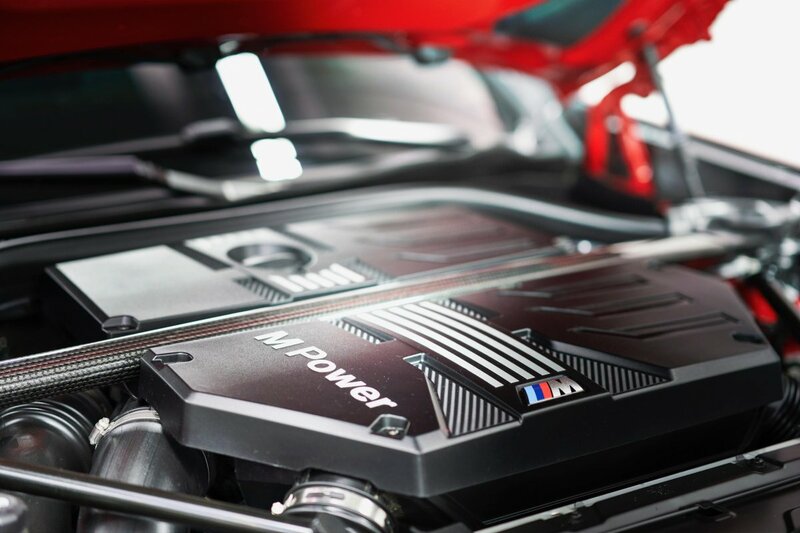 BMW will also offer the pair in more powerful Competition guise, with power dialed up to 375kW (510hp) while torque remains unchanged at 600Nm. 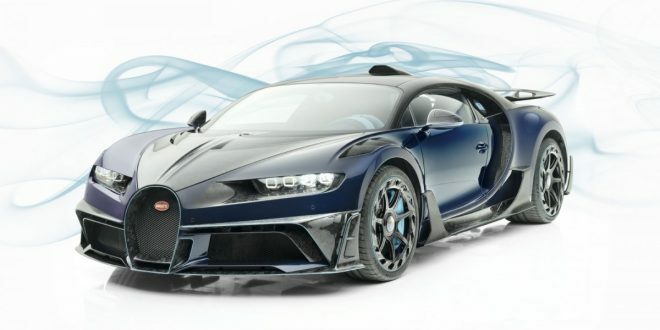 As a result, century sprint is accomplished in 4.1 seconds. 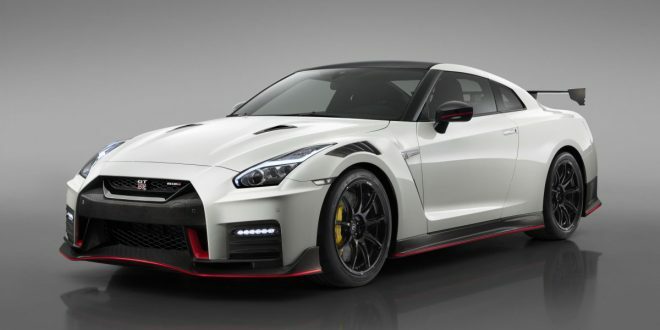 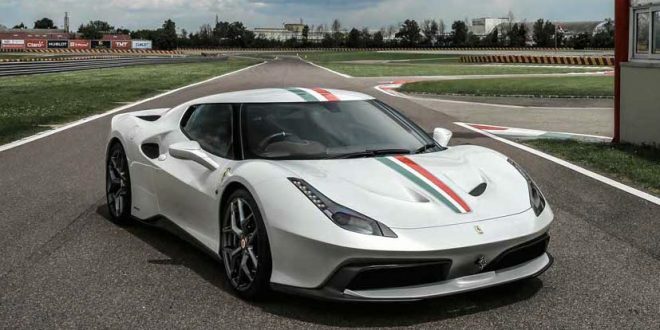 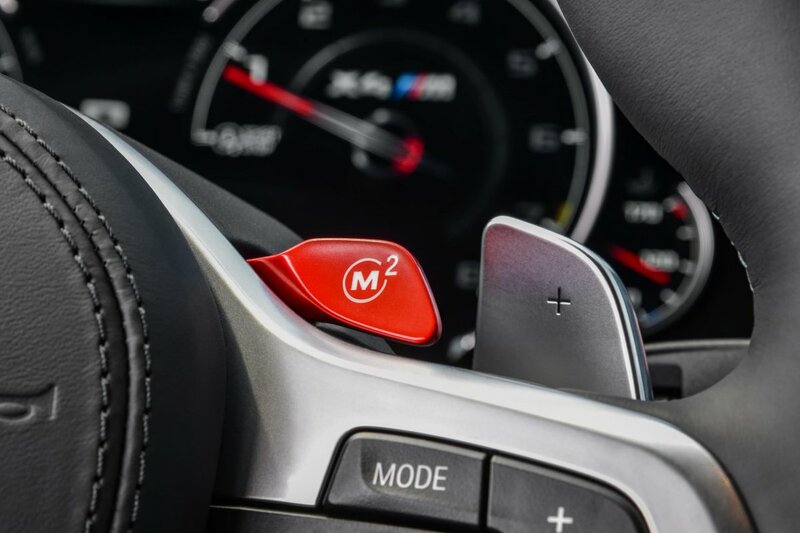 The car’s top speed climbs to 284km/h with the optional M Driver’s Package, too. 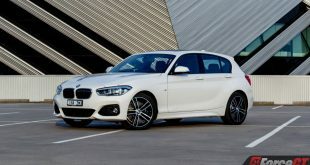 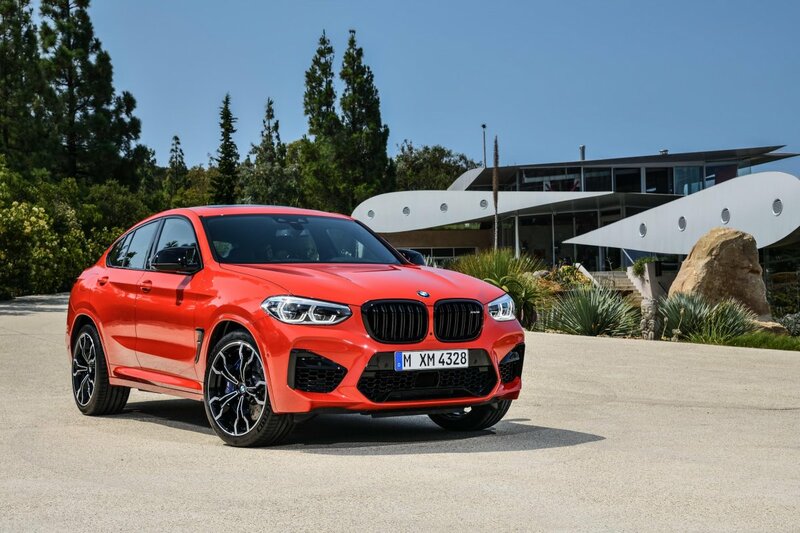 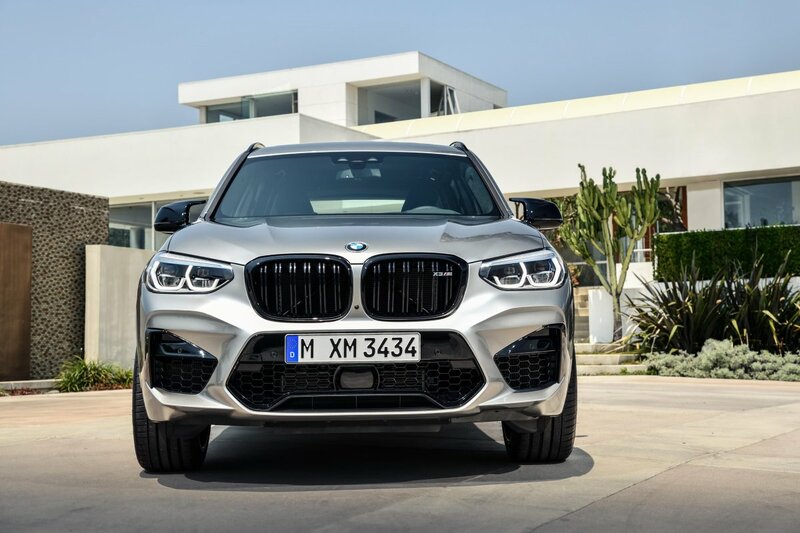 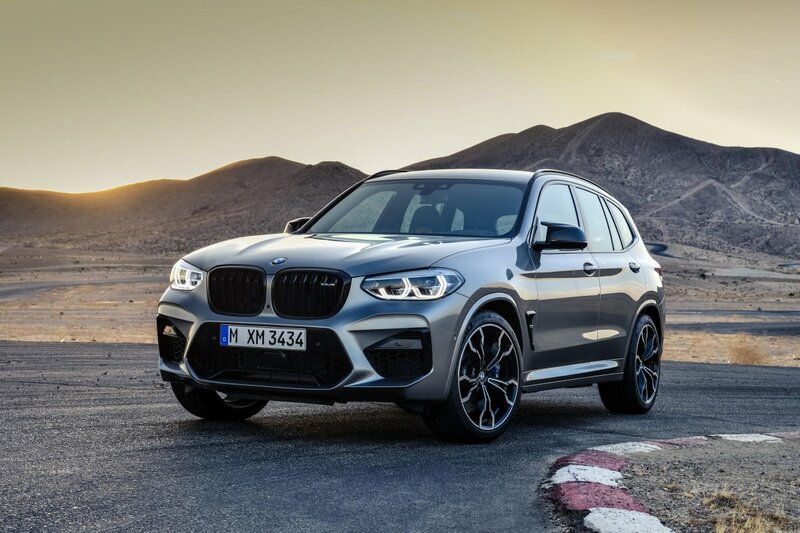 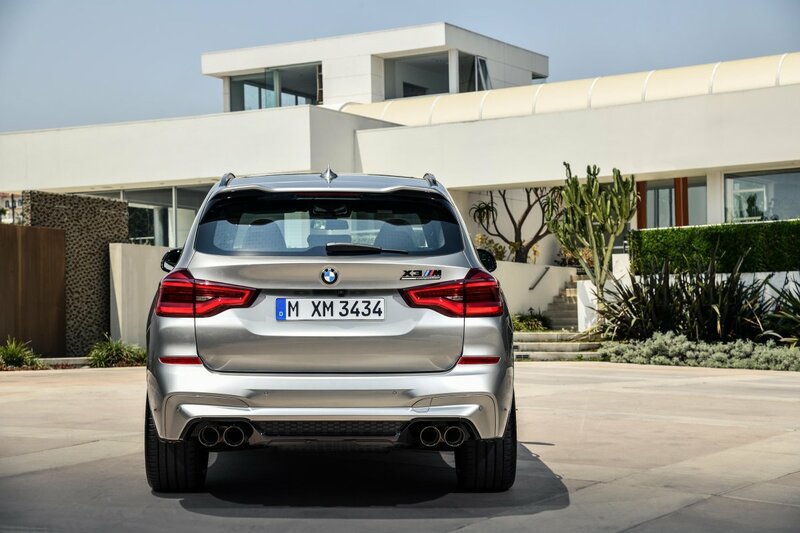 Carrying the M badge means the X3 and X4 M have undergone a raft of performance upgrades. 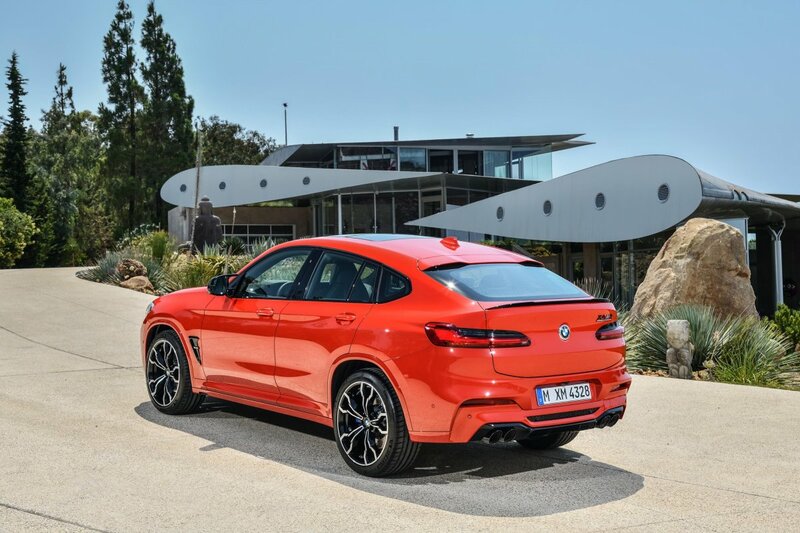 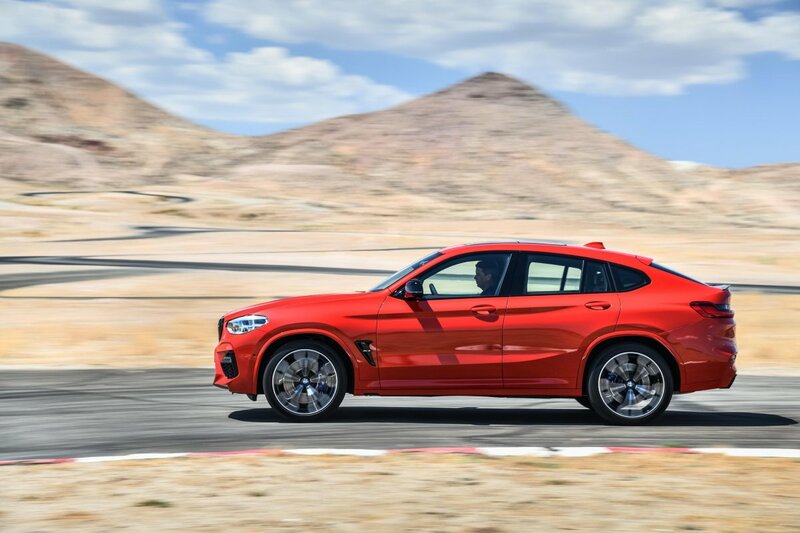 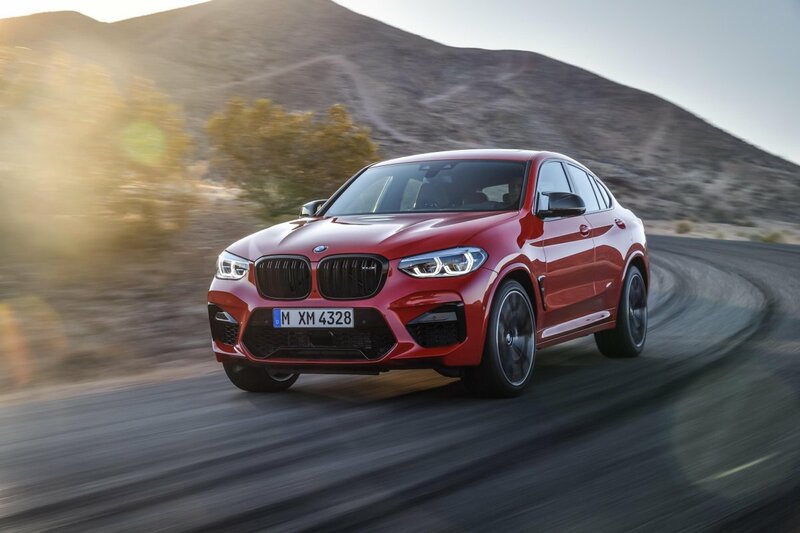 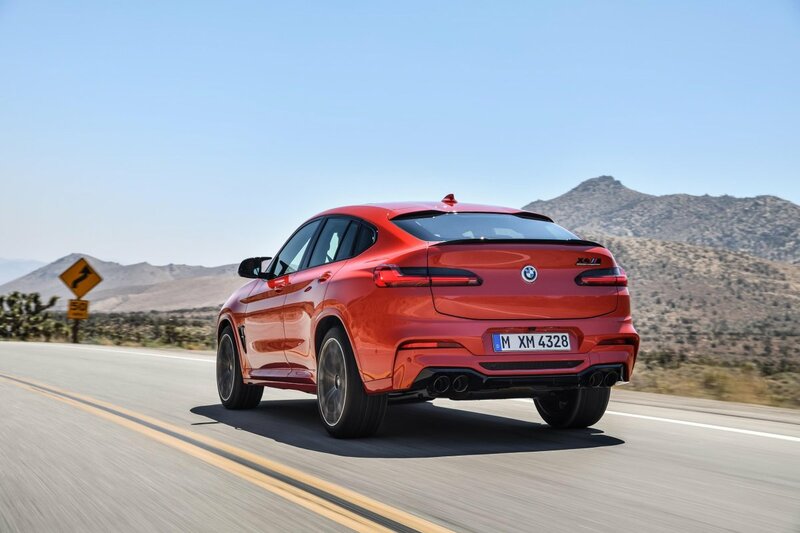 For a start, the bespoke kinematics and elastokinematics of the M-specific suspension – with its double-join spring strut front axle and five-link rear axle – is said to deliver precise wheel location and directional stability. 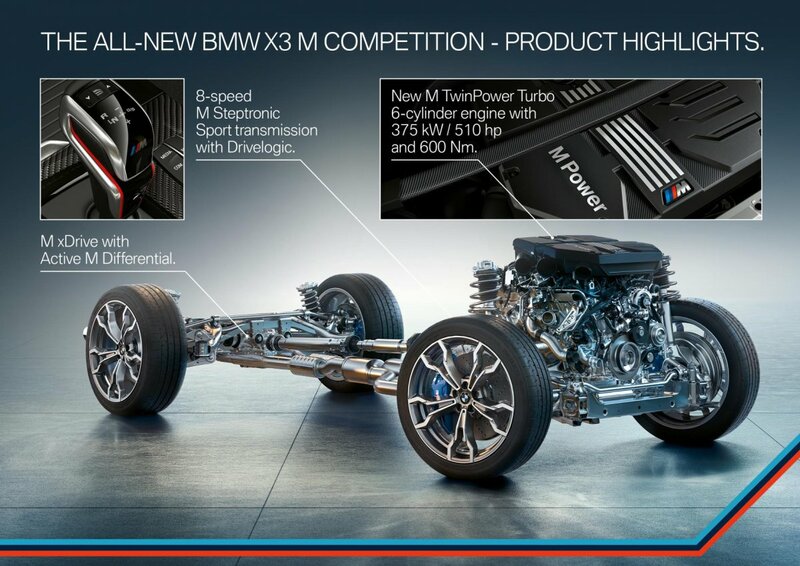 The front wishbone suspension features custom swivel bearings and torque arms, while the rears get custom bushings, beefier anti-roll bars and an assortment of “model-specific components”. 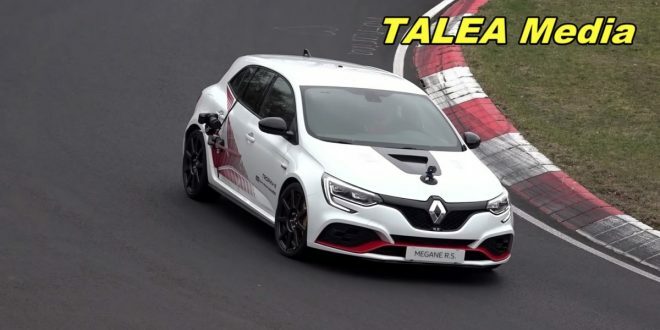 Chassis strengthening is also a focus, with engineers installing M-specific bracing including a strut tower brace and a new A-strut by the firewall up front. 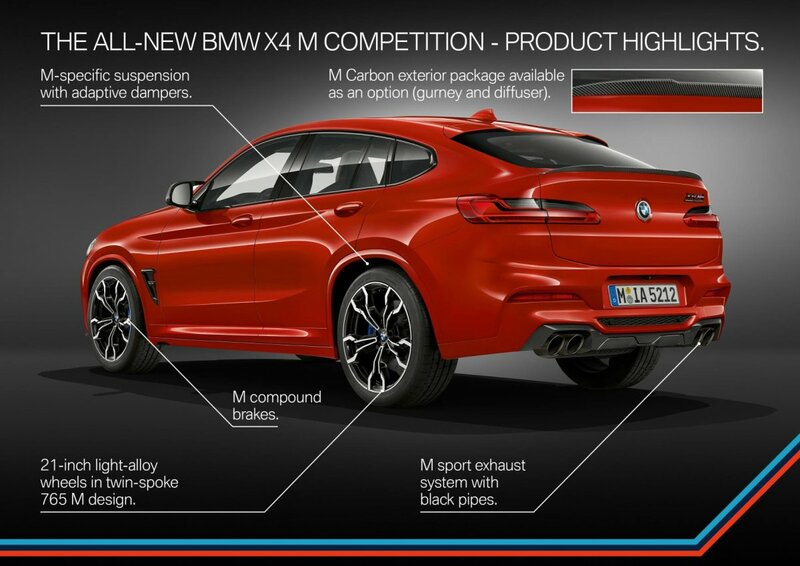 There’s a large rear brace and model-specific rear axle control arms to further increase torsional stiffness. 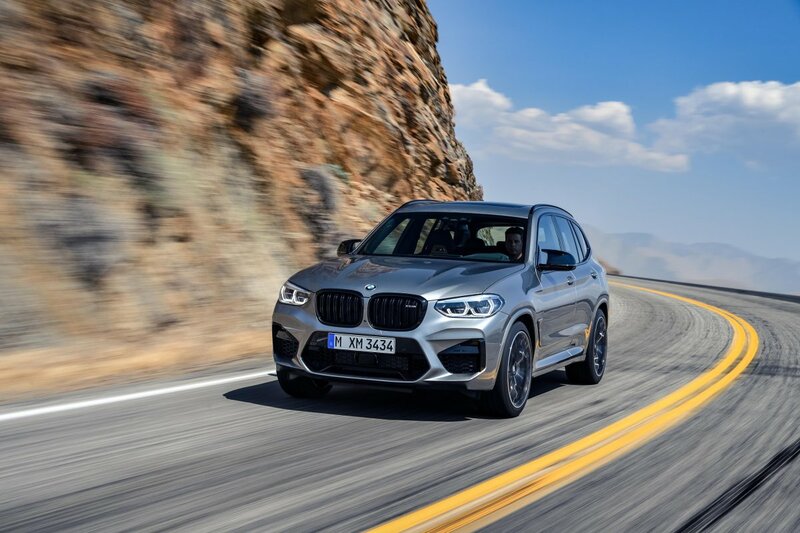 The chassis technology package rounds off with M-specific variable ratio steering and powerful M compound brakes measuring 395mm up front and 370mm out back. 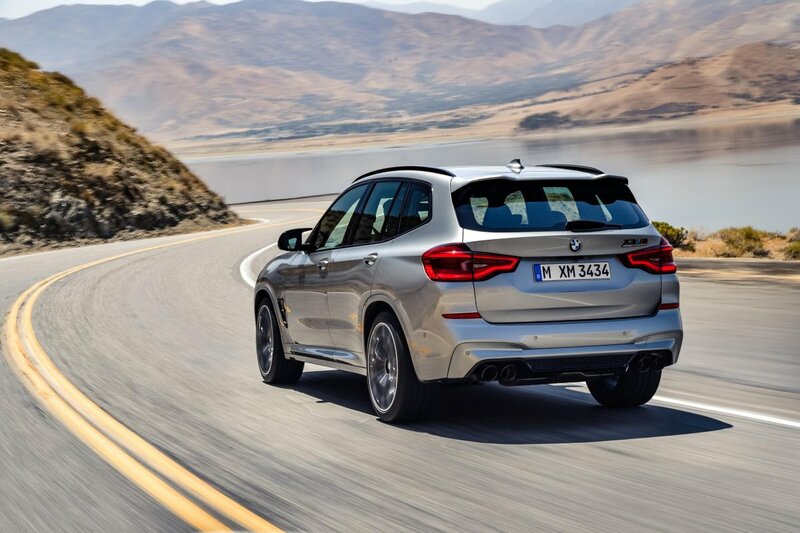 Also standard are 20-inch M light-alloy wheels with a polished orbit grey finish. 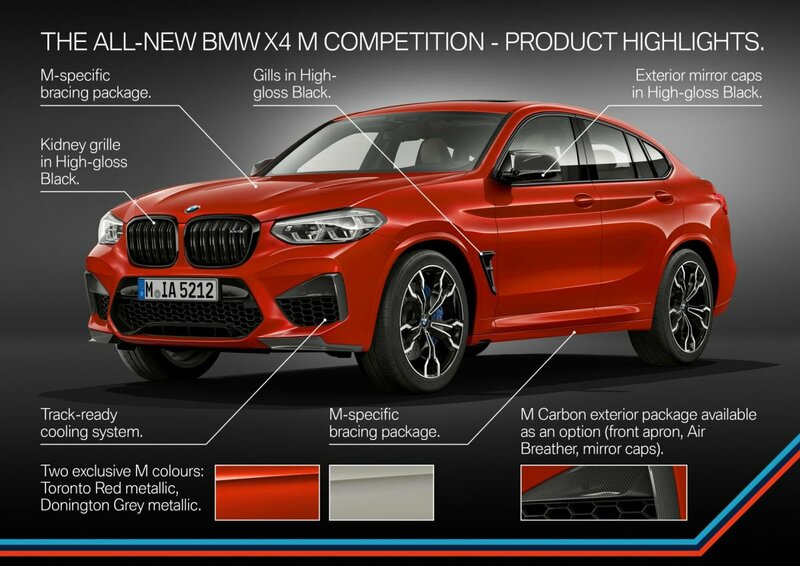 On the aesthetic front, the M models can be distinguished via their black grille and a more aggressive front fascia with larger air intakes. 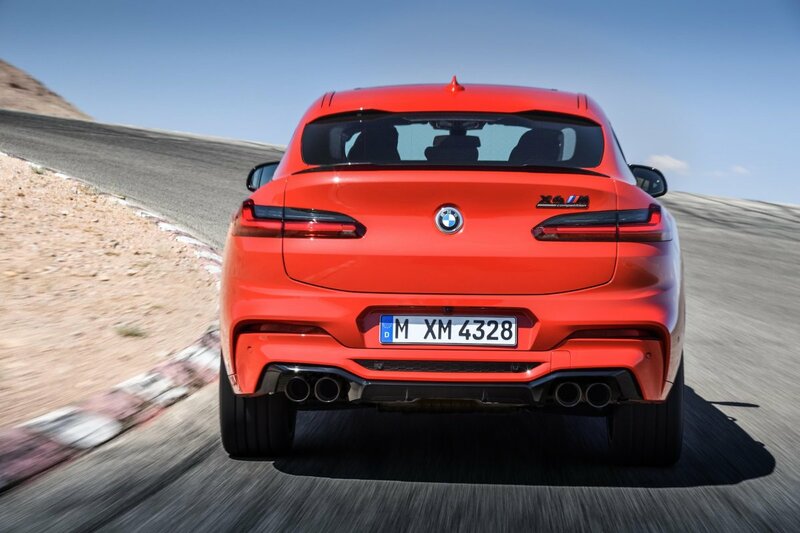 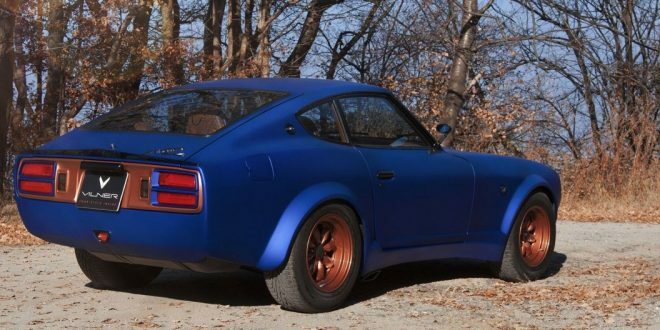 There are also aerodynamic mirror caps, a unique rear diffuser and quad exhaust pipes. 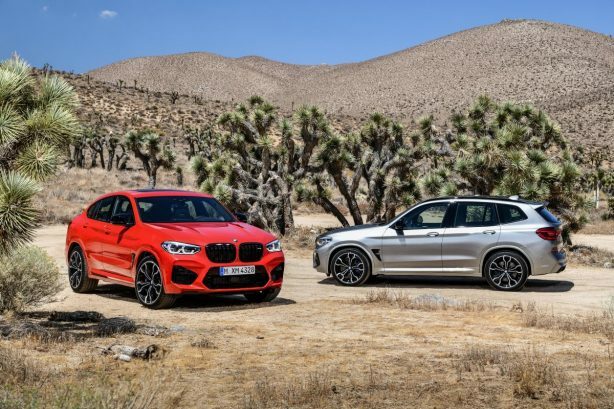 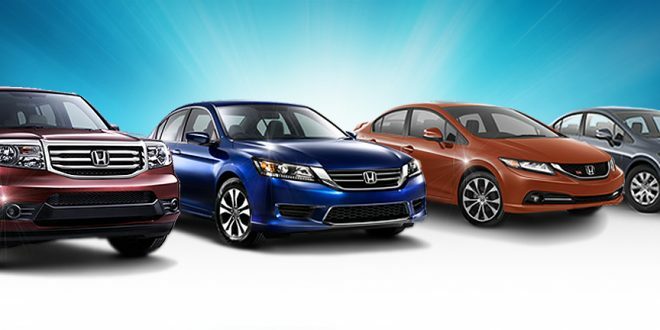 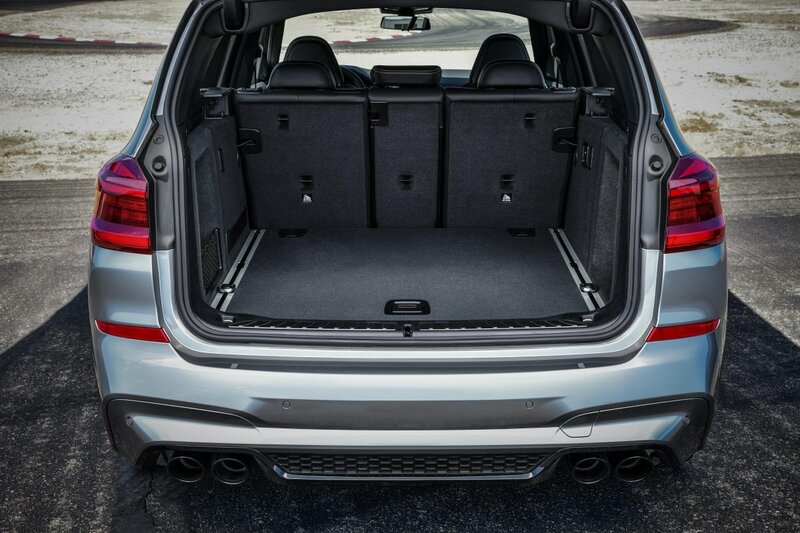 Competition models are largely identical except for their high-gloss black accents, 21-inch wheels and an M Sport exhaust system with black chrome tailpipes. 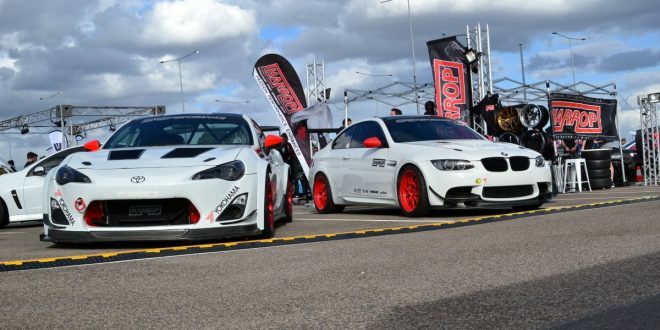 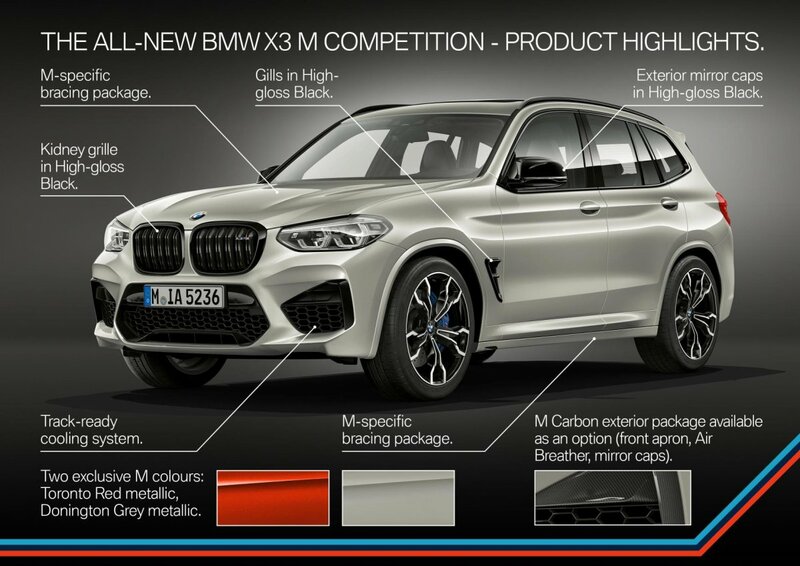 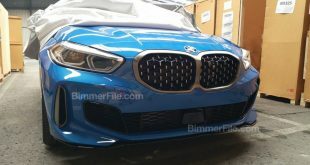 Customers will also be able to order an optional M Carbon exterior package later in the year which brings a number of carbon fibre-reinforced plastic components, including a rear diffuser and mirror caps. 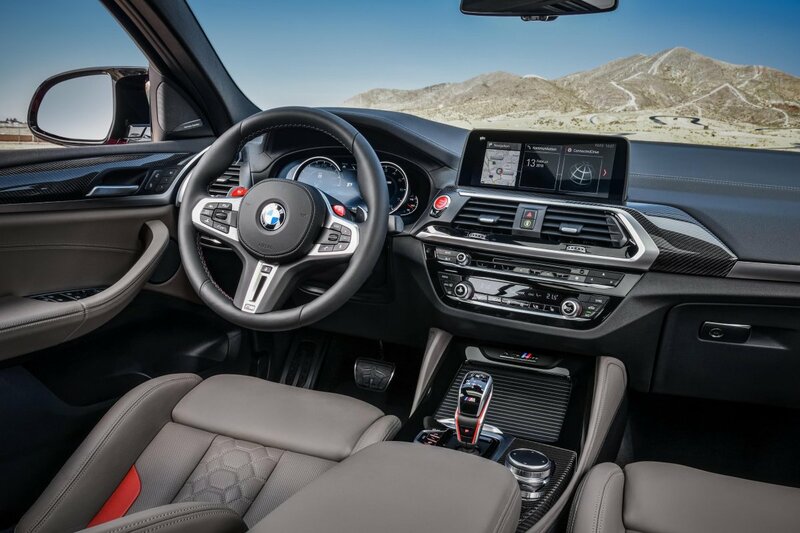 Stepping into the cabin, drivers are greeted by Vernasca leather sport seats, aluminium carbon structure trim and an M sports steering wheel. 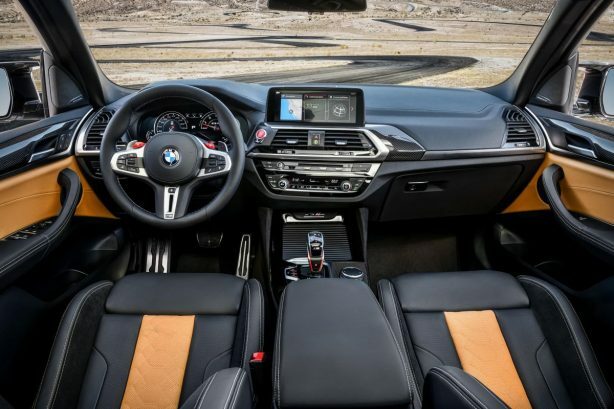 As befitting its high-performance status, the instruments clusters and gear shifter are M-specific, while centre console-mounted knee pads are standard. 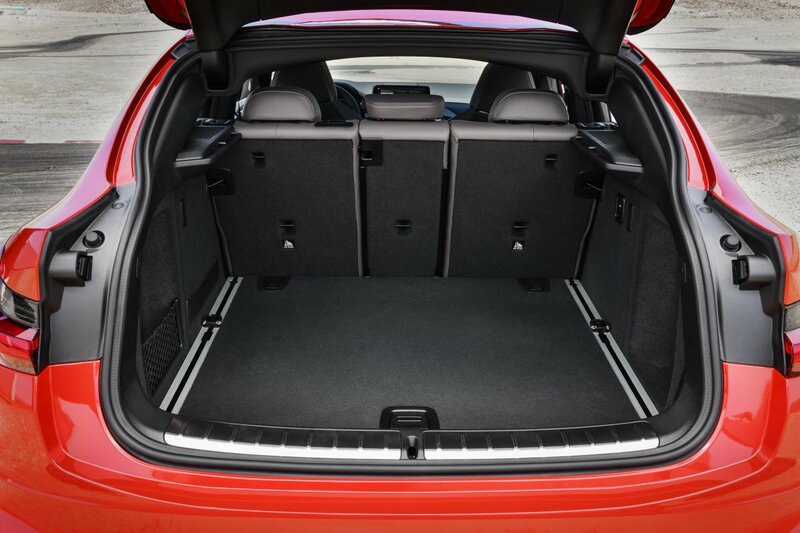 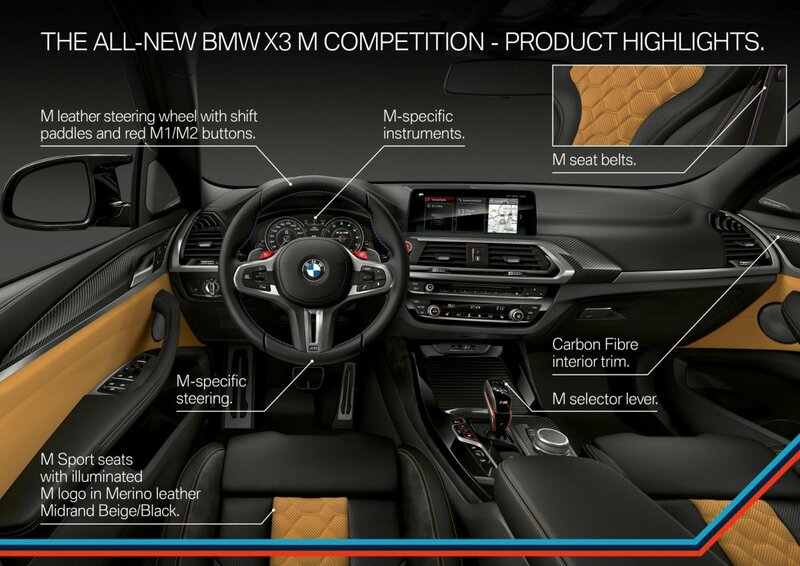 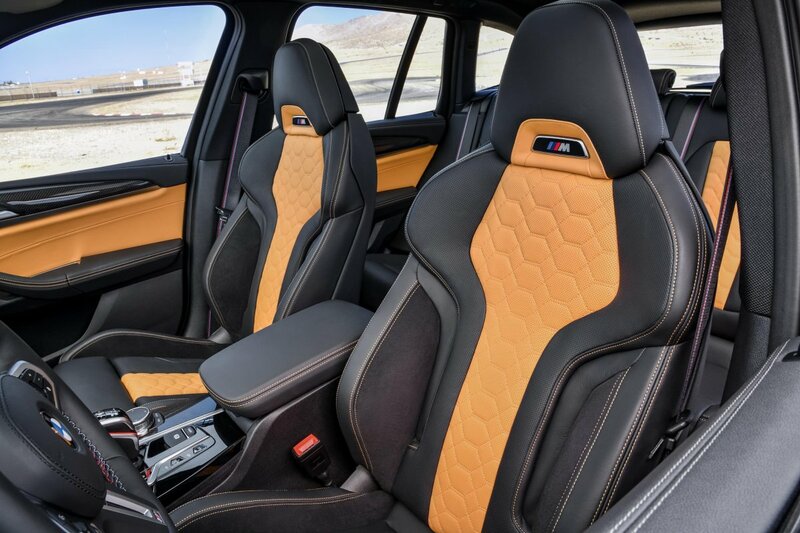 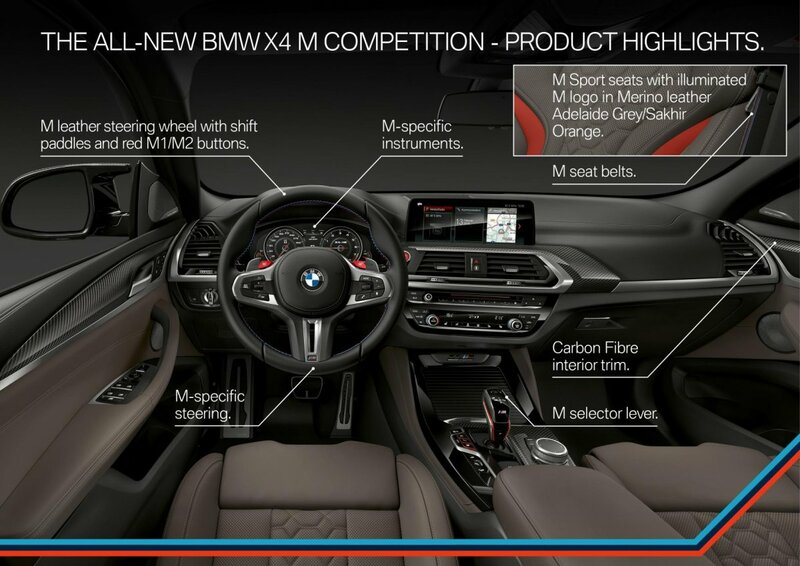 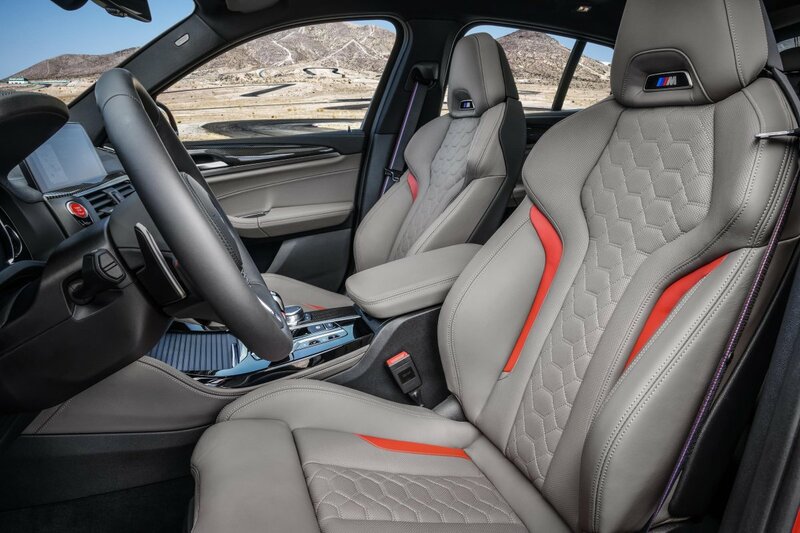 Meanwhile, Competition models gets special badging and M Sport seats in extended Merino leather as standard. 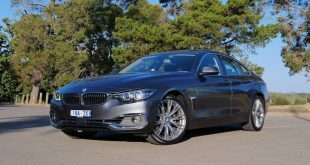 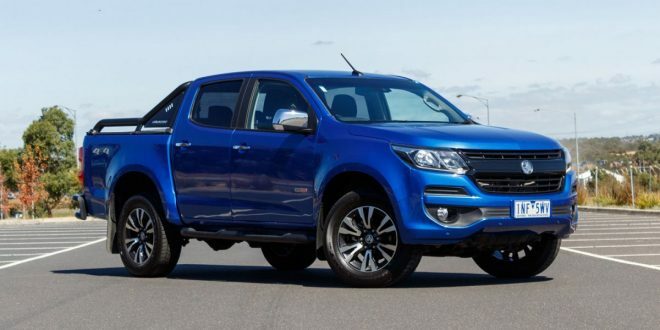 Australian customers can also expect adaptive LED headlights, a Harman Kardon sound system and a raft of safety technologies.